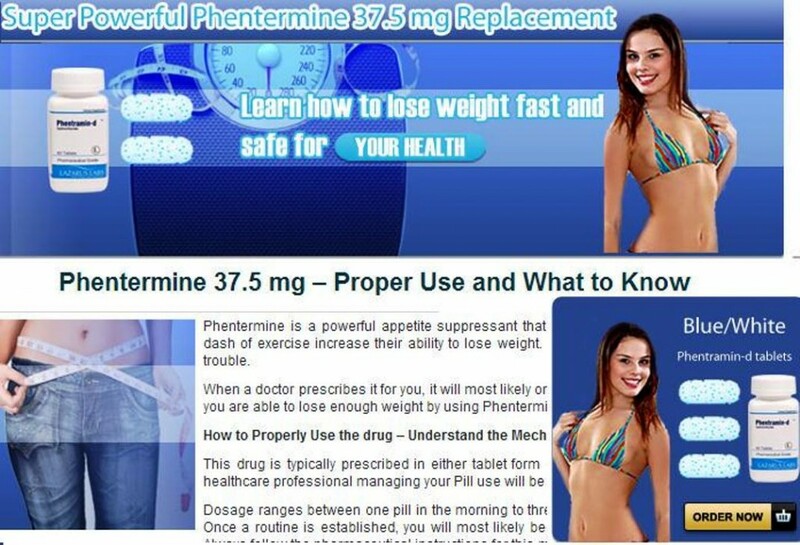 Phentremine is yet another proposed phentermine alternative diet pill. Does it work? We’ll just have to rely on trusty customer feedback for that! Be sure to cancel your trial before the 15 days have passed since you ordered it. Otherwise they bill 79.83 to your credit card automatically each month until you cancel! Phentremine is yet another proposed phentermine alternative diet pill. Does it work? We’ll just have to rely on trusty customer feedback for that! Be sure to cancel your trial before the 15 days have passed since you ordered it. Otherwise they bill 79.83 to your credit card automatically each month until you cancel! DON’T DO IT! They billed me 15 days after I ordered, not after I received the package! I had no idea it worked like that and I’m out $80 cause this stuff doesn’t work. all it is is caffein. no it does not work for me. it makes me more hungry then i was before i took it and it made me real jittery! now the phentermine that i got from my docter really worked. i lost a little over 20 pounds on it and i want to lose 20 more but my doctor wouldn’t give me anymore because she said she didn’t want me to get hooked on it. I started on phentermine on January 1 2009 at 204.5lbs. By Feb I lost 18lbs!! !By March I was down another 9lbs. I was noticing some big differences for that time but since then my eating habits aren’t really different but my scale is only showin 1 lb lost.I don’t really have the dry mouth which most ppl don’t like I did cause it made sure I drank water. So I’m not sure if it’s the water I’m lacking or if I have just hit a plateau? I mean 27lbs in 3 months is great but I got like 40lbs more to go.But all in all I love these pills, just wish I hadn’t hit this plateau. I go back to dr next week to get some advice on what I should do.I’ll try and keep you informed. THIS IS A BIG SCAM DON’T BUY THESE PILLS YOU WILL REGRET IT. IT’S NOT WHAT YOU THINK AND THEY WANT REFUND YOU!!!! I wasn’t expecting much from this pill that seems to trick you into thinking you are buying Phentermine. However, this pill gives me tons of energy without making me sick. I am very sensitive to caffiene and can’t take a lot of energy pills because they make me sick. I don’t think the pill alone can make you lose weight, but no pill can. This pill gave me the energy to exercise and I lost twenty pounds in one month. If you have the time to exercise and take this pill, u are good to go. I have taken it for 2 days now and have already lost 5 pounds. In the past I have taken Phentramine that was prescribed by a doctor and this works just as well. I find that i’m not as hungry and when I do eat I feel full faster. There are a few side effeccts however that I am experiencing. Leg cramps, face and neck get real hot, face and neck also get real red, feel real shakey. The up side I do have a lot of energy for a quite a while. I would take it again and will be purchasing once I run out. It didn’t work, save your money. Phentremine is a great tool to lose weight safely and at a steady pace. Taken once a day every day you lose on average 3lbs a week. This is without changing exercise habits. If you alter your exercise habits as well as eating habits it’s more of a dramatic loss. Within two days of me taking the pill, I’ve cut soda, energy drinks, and fast food completely out of my daily, weekly, and monthly intake. I started my Phentremine diet two months ago and I’ve already lost 32lbs with no exercise. I would recommend it to anyone looking for a little or a lot of weight loss but I’d honestly suggest getting a psycians full ok and check up. You want to make sure you’re in good health before taking this. It can alter heart rate, mood, and give severe cotton mouth. I took Phentremine in 2007 for about 4 months it was GREAT I lost 45pounds!!! No one seems to have EXACTLY what I took anymore. It was prescribed to me online and it was only $99 for 99 pills! I guess it became too popular so they raised the price and changed the pill:( I now have a sit down job and could really use the extra energy but I can’t find it for a good price! I would definitely buy again if I found EXACTLY what I took before. Its a scam, been on it for a week. I got zero energy from it and I’m still fat. Dont buy it!